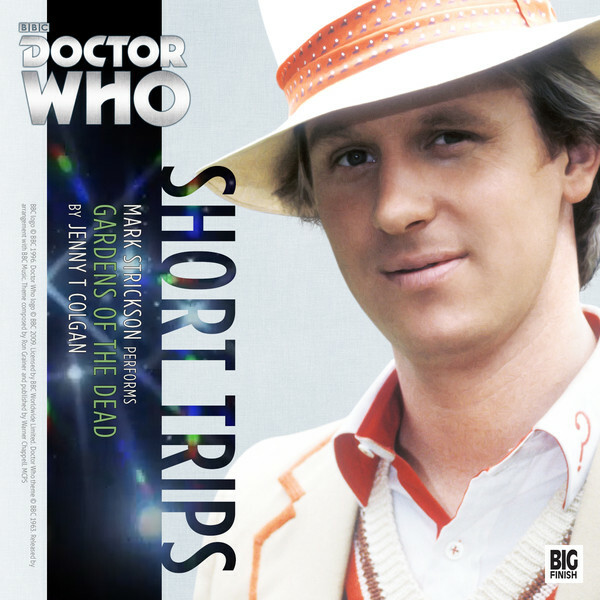 The 2016 Short Trips range kicked off with the Jenny T Colgan Fifth Doctor story Gardens of the Dead. This is a great Turlough story set very early in his time as part of the TARDIS crew, and Mark Strickson makes a great job of reading this. My thoughts are part of the monthly collection of Doctor Who reviews I do with Ian McArdell: ‘Doctor Who’ audio play reviews round-up: Out in January 2016 from Big Finish.